Tim Sini is running for Suffolk County District Attorney to restore integrity to the office and make Suffolk County a safer place to live, work and raise a family. He currently serves as the Suffolk County Police Commissioner. Following a scandal that ended in the federal prosecution of the former Chief of Department, Tim was appointed to this position in January of 2016. Previously, he served as Suffolk’s Deputy County Executive for Public Safety. Through the hard work of the men and women of the Suffolk County Police Department and effective leadership, the Department reduced Suffolk County’s crime to the lowest level in recorded history. Tim began his law enforcement career as a federal prosecutor in the Southern District of New York where he served under renowned U.S. Attorney Preet Bharara, who recently endorsed his candidacy. It was there that Tim learned what being a prosecutor was all about — administering justice and delivering results for the communities that he and others are tasked to protect and serve. 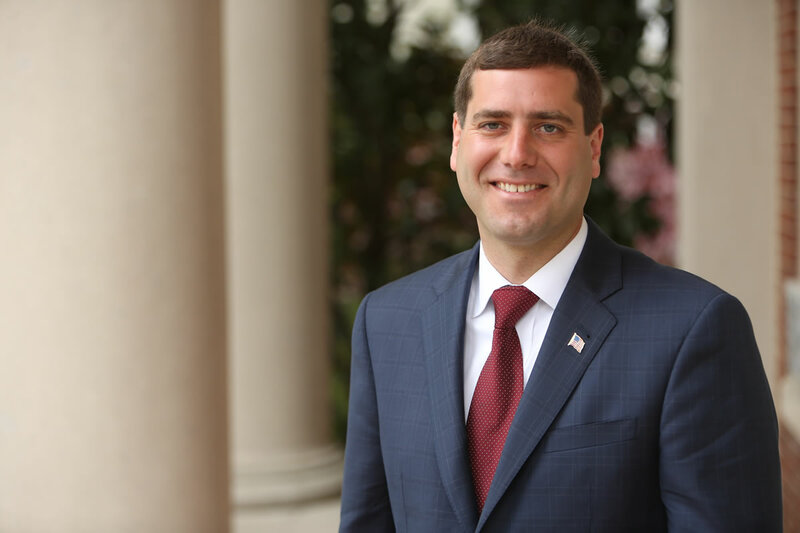 As District Attorney, Tim will use his experience as a federal prosecutor and the Police Commissioner to make the Suffolk County District Attorney’s Office one that is dedicated to people, not politics. With thoughtful leadership and 21st Century strategies, Tim strongly believes that crime in Suffolk County can be reduced even further. A “business as usual” mentality will not get the job done. Suffolk County needs bold, fresh and effective leadership. That’s what Tim Sini will provide as Suffolk County’s District Attorney. Tim grew up in Suffolk County and is now raising his young family here. Our communities need a District Attorney’s Office that truly serves our County’s people. Please join us and pledge to make a difference! Support Tim’s mission to reform the District Attorney’s office. Help make Suffolk County a shining example in the nation.